How to build a better Hotel Booking Website to increase Direct Reservations? Everything is going online and the hotel industry is not exception to it. The abundant availability of hotels (of all levels) has made travelling easy for many who keep on spinning around the world. While the travelers are the beneficial lot here, the hoteliers have a tough time in getting their customers in to their rooms. Considering the present day’s scenario, accommodation room providers have become too much dependent on online travel agents (OTAs). These agents though assure hoteliers of getting the promised number of customers, restrict them in various degrees and also demand a chunk amount as their fee. In order to get rid of this dependency, it is of prime importance for hoteliers to get customers to book online directly. Here we have jot down a few much needed features that your hotel’s website should possess and marketing strategies that might prove helpful in achieving the above mentioned. Everything is going mobile and why not your website. Handy creations are selling best in today’s market and that is the reason for the constant downpour of apps. Now leave aside the idea of an app for your website if you’ve not still made it mobile compatible. Fine tune your hotel website’s responsiveness in order to make it adaptable to the smallest of screens. Mobile devices like, smartphones, phablets and tablets are steadfastly becoming a part of every human’s day to day life and so, to reach out to this crowd, all you need is to make your website mobile device compatible. Much technological advancements have shrunk the world and the world wide web plays a significant role in that. Being on web will obviously expose you globally and to attract the potential overseas customers your website should be multi-lingual. Help foreign customers to browse through your site easily by adding multi-lingual options to your site so that the pages can be easily translated to any user-preferred language. This will readily impress the customer and your chances of getting a direct booking done are more now. Multiple currency support through world’s trusted and widely used online payment gateways is another utile option which can simply escalate your image among foreign travelers as they will not need to go for a foreign exchange before making their payments online. Always remember that your hotel’s website should not serve as a sneak-peek rather as an open door for a visitor looking out for an accommodation space. It’s the only medium which offers an insight of where a visitor is going to stay and how will it look like. So give them the pleasant feel with eye-catching photography. You can also engage users by providing virtual tours and walkthrough videos of your hotel. Your hotel’s website is the place where you have complete control and can decide as per your will. So deciding on rates can be done with more freedom unlike the situation in OTAs. If you have a discounted price offering in an OTA listing go for a much better discount and list it on your website. Make sure the best prices for your services are available only on your site and nowhere else. This will compel customers to make booking directly from your site. You can also work out some strategic price rates for first responders, group staying lot like a company or a family and can shower more discounts upon those who make booking through your hotel’s website which will encourage others to follow the same. Off-line promotions, especially on the print medium will help a lot in improving direct bookings. 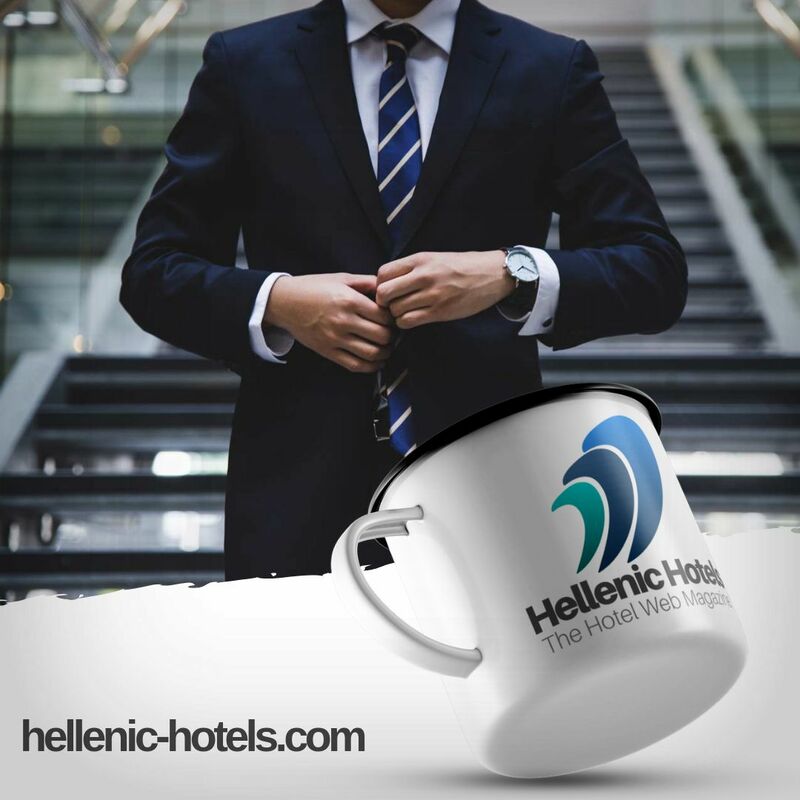 The URL of your website and your sites logo are the first and foremost things to be promoted for your hotel booking business through this medium. Make sure that all your print marketing materials including your visiting cards, brochures, flyers etc have your URLs placed in a font style and size which is easy for the customers to view. While offering discounts in print ads (newspapers), you can make use of QR codes which will simplify the task for an interested customer from typing the URL to just scanning it and reaching your website’s webpage instantly. A hands-on experience or a word-of-mouth recommendation from a customer is always a lot more valuable that you boasting about your specialties. A customer’s review holds the same value in an online space. Provide the space for customers to write down their thoughts on your service which will eventually help in gathering valuable testimonials of sort from your customers. Automatically these reviews, ratings and votes will impress a new visitor and convince him/her to make a booking instantly.